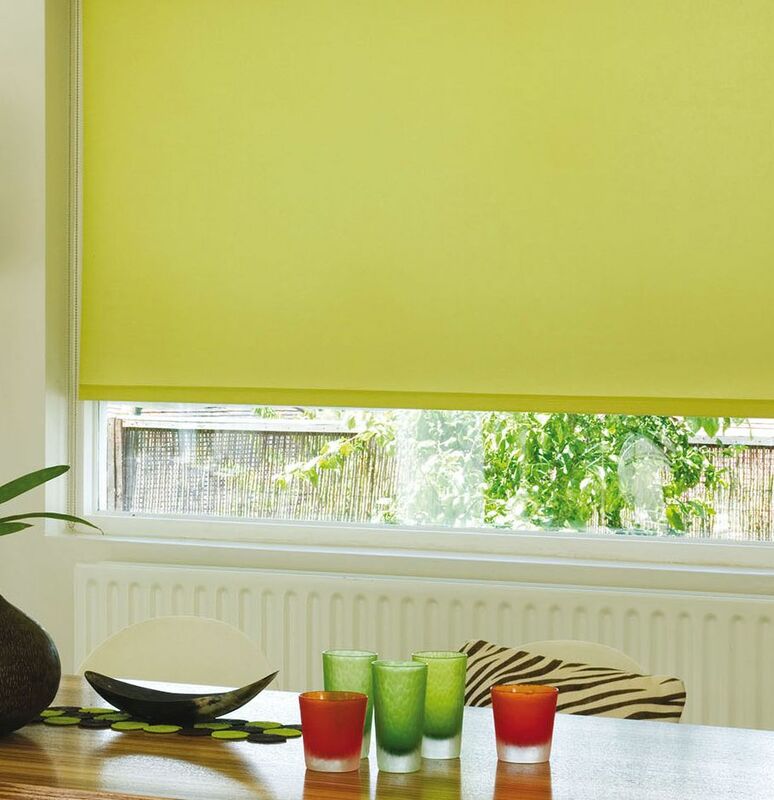 Here at Cre8tive Blinds & Curtains we’re in complete control of your window dressings. We measure up for you, we make them, we install them, and we check you’re happy with the end result. Whether you’re looking for a simple shading option for a window or a full set of blinds and curtains, we have the right solution for you. We can design and make blackout blinds, blinds and shutters for your new house, nursery curtains, or a full range of commercial blinds for your offices or business premises. All of our stylish and functional shading solutions are delivered with a professional, knowledgeable and friendly service. 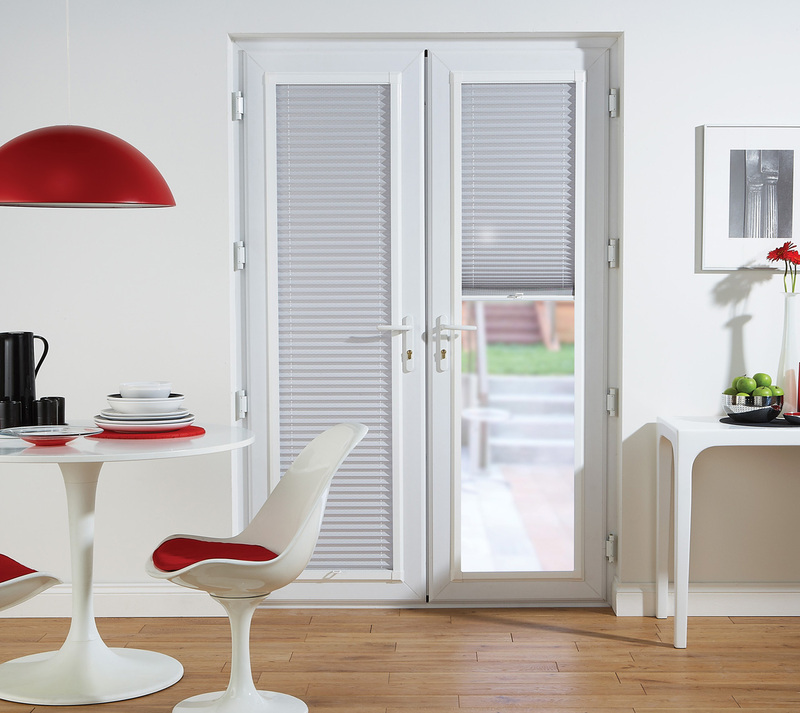 Blinds, Curtains, Shutters, Awnings and Much More! 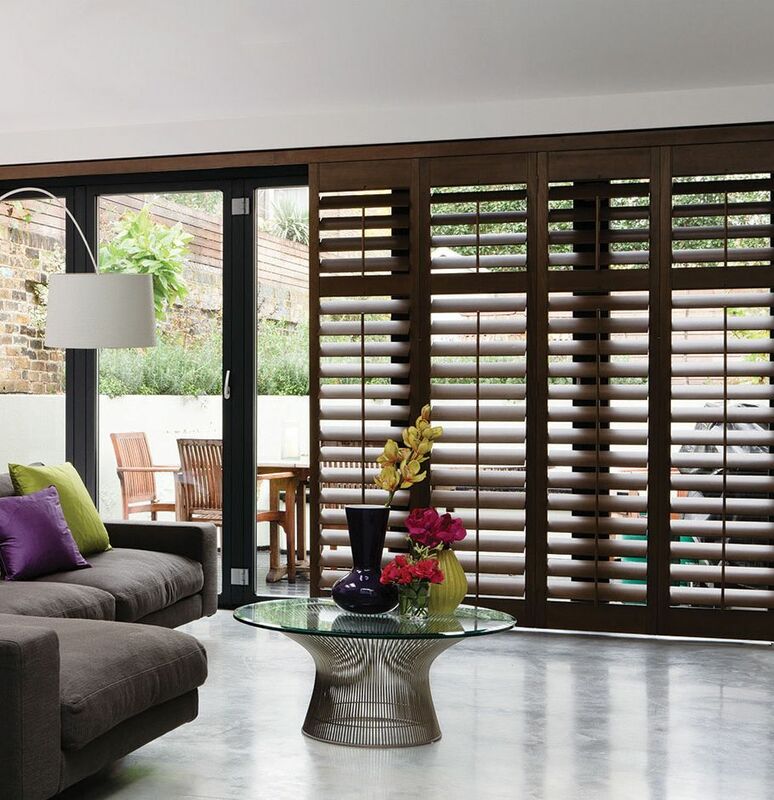 One of the many things we pride ourselves on is the wide range of high quality, made to measure shading solutions to fit all lifestyles and budgets. We make most of our blinds and curtains at our manufacturing facility and can create bespoke solutions for all window types. 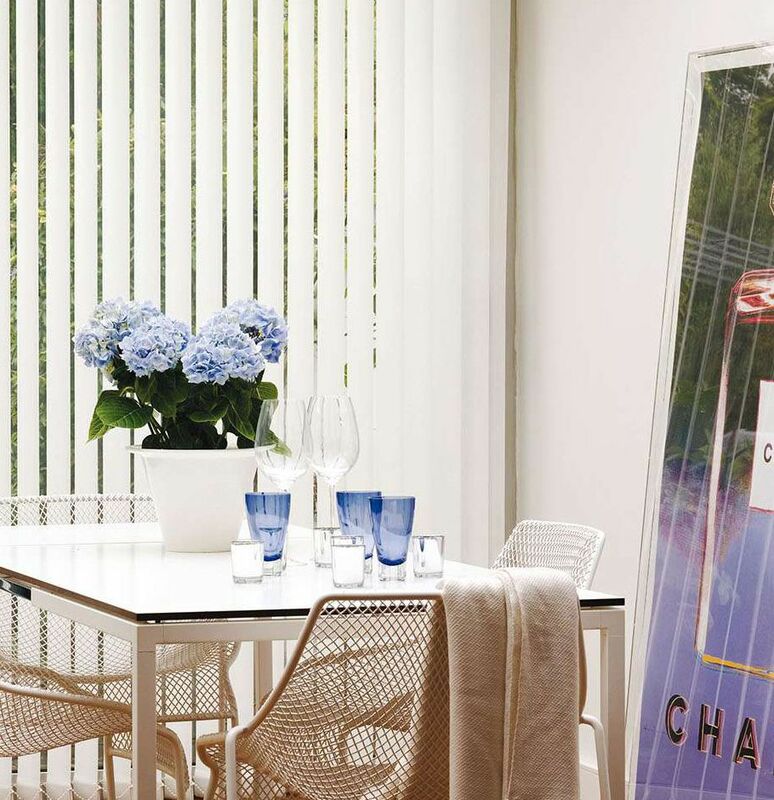 From stylish interior shutters and motorised patio awnings, to a wide collection of modern blackout blinds and contemporary or traditional bedroom curtains… we can deliver exactly what you need. And if you’re not sure quite what you want or need, we’re here to help. 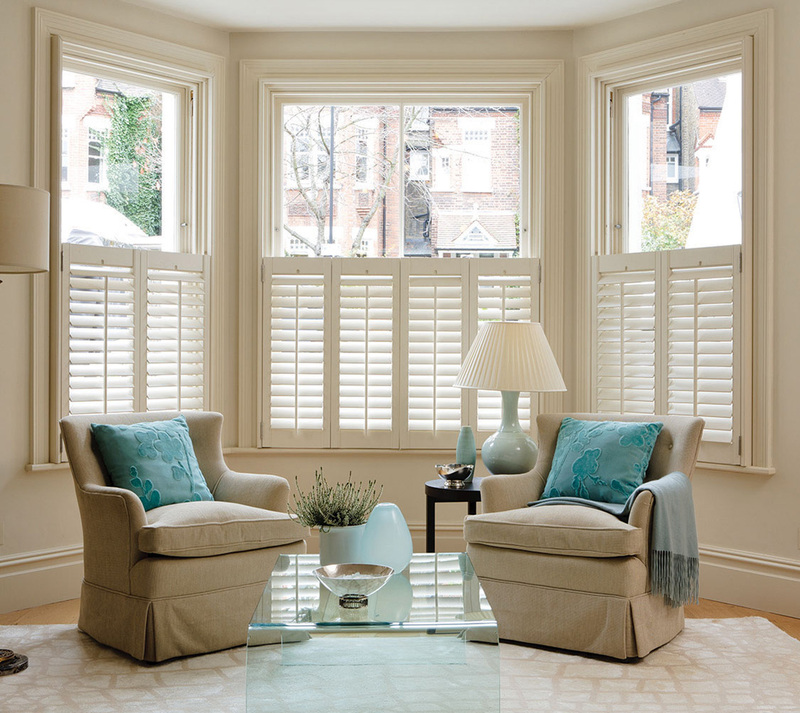 We can arrange an appointment to suit you in the comfort of your own home and talk you through the many different types of curtain finishes, blinds and shutters that are available to you. We’ll bring fabric samples and photos of finished products to help you decide. 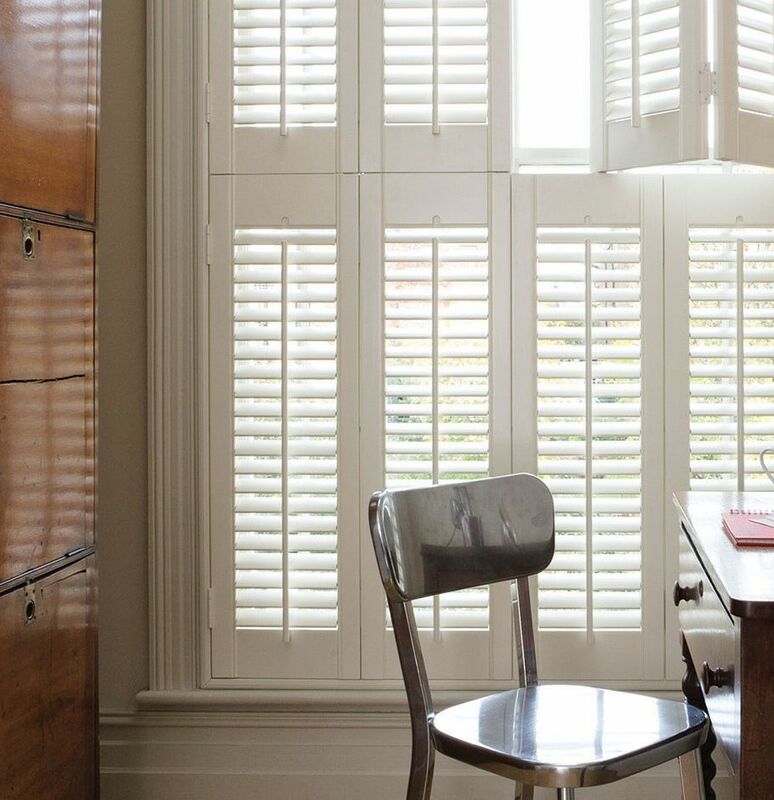 With over 15 years’ experience making and fitting curtains, blinds and shutters, we can advise you what will work best in your home or office, depending on your style, shading requirements, and day to day practical needs. When you meet us, you’ll see our excellent customer service for yourselves – whether it’s for a free quote and helpful advice, or when we come to install your new blinds & curtains, and remove all of the packaging materials and previous blinds, if required. We’re prompt, we’re knowledgeable, we’ll keep you informed about the status of your order, and we know you’ll be happy with your finished products. Add a touch of clever innovation to your home! From successful installation you now have complete control of your blinds. If you have any questions that need answering, please do not hesitate to contact us.